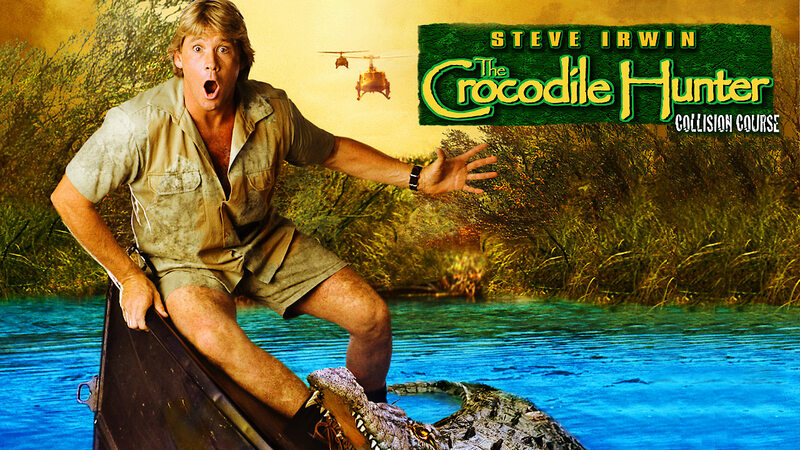 Here is all the information you need about "The Crocodile Hunter: Collision Course" on Netflix in the UK. Details include the date it was added to UK Netflix, any known expiry dates and new episodes/seasons, the ratings and cast etc. So scroll down for more information or share the link on social media to let your friends know what you're watching. Still want to watch it? 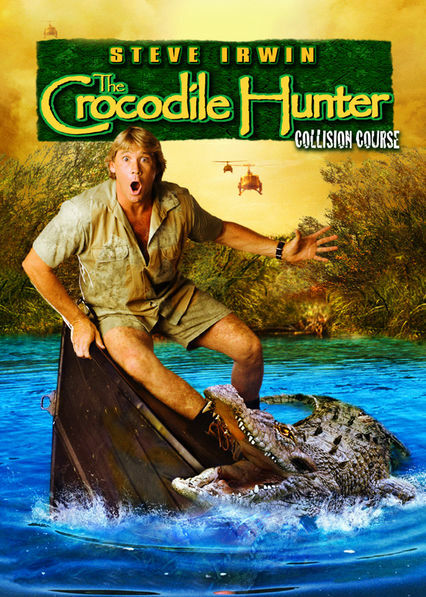 Try looking for 'The Crocodile Hunter: Collision Course' on Amazon . Crocodile hunter Steve Irwin and his wife are mistaken for spies while trying to rescue a crocodile from poachers... who are really CIA operatives.